Now you can download it on your Android device and know all about surf conditions in Bali, best spots, his weather, all to help you make your surftrip quieter. 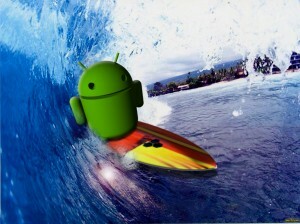 The surf Bali APP contains the basic information if you want to do a surf trip to Bali. Bali Indonesia is a destination ideal for a surf trip that has many spots. Bali has great waves, great weather with which not even need to wear neoprene, therefore, not surprising that it has become one of the favorite tourist destinations for surfing. – Spots: @ wave conditions Bali. – More tips on Bali.